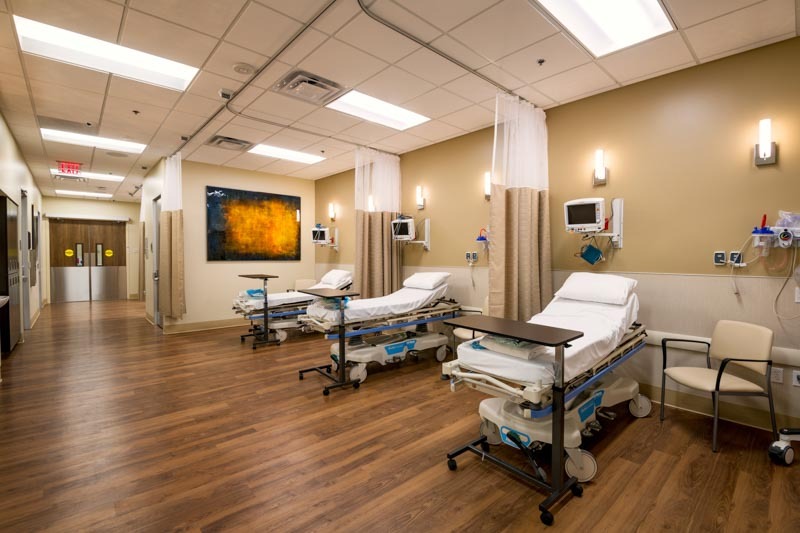 Valley Surgery Center in Scottsdale, Arizona is your source for premium patient care in a state of the art facility. 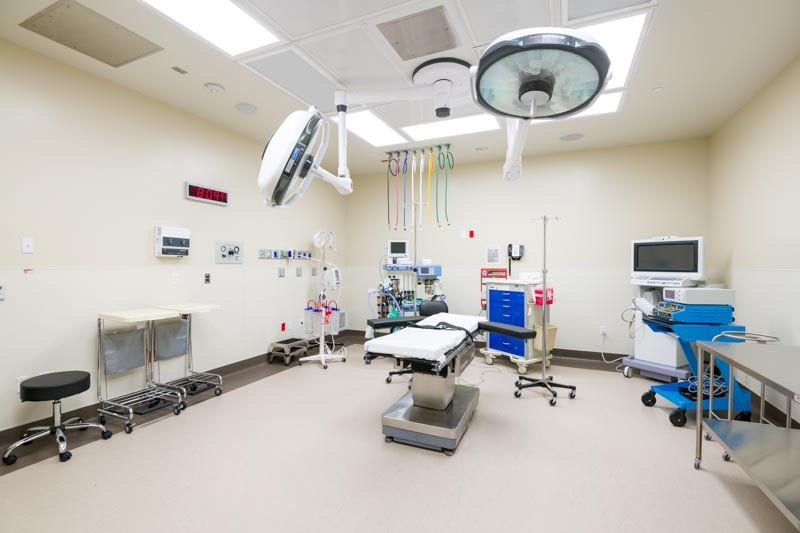 Being a multidisciplinary surgical facility, Valley Surgery Center is home to board certified surgeons including top-ranked anesthesiologists who strive to provide the best experience possible. 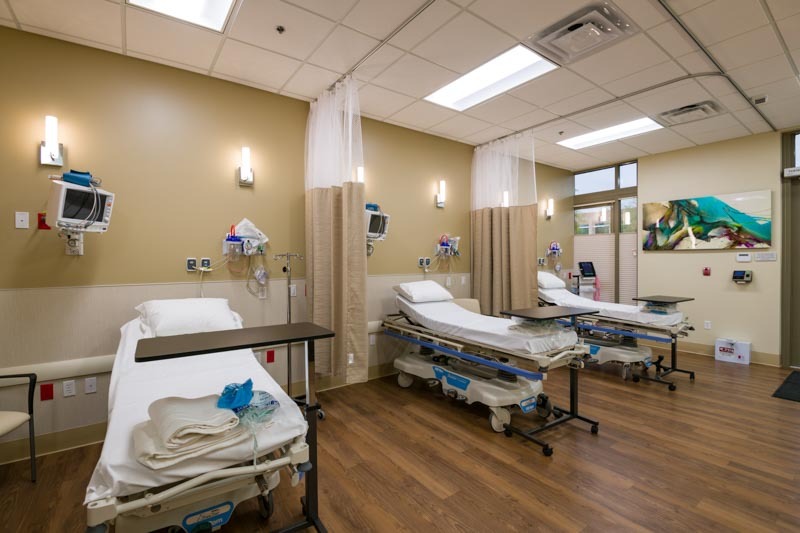 We know surgery can come with a lot of worries, and that’s why Valley Surgery Center delivers only the best. And because there’s no such thing as a “minor surgery,” patients deserve to be treated with respect, transparency, and honesty through the entire process. That’s the foundation of Valley Surgical Center. 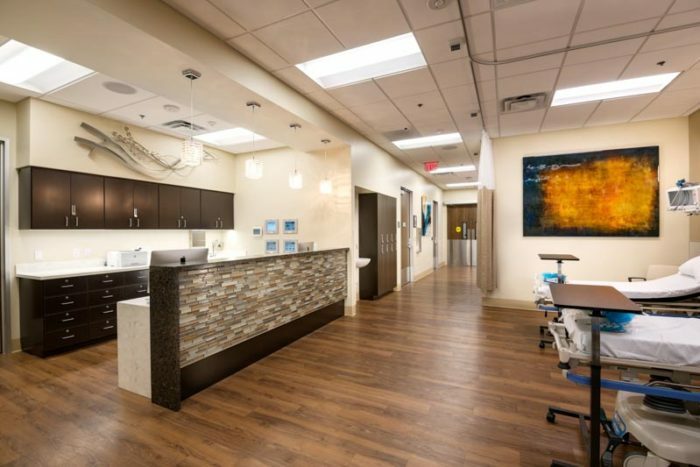 The medical professionals at Valley Surgery Center bring years of expertise to the surgical center. 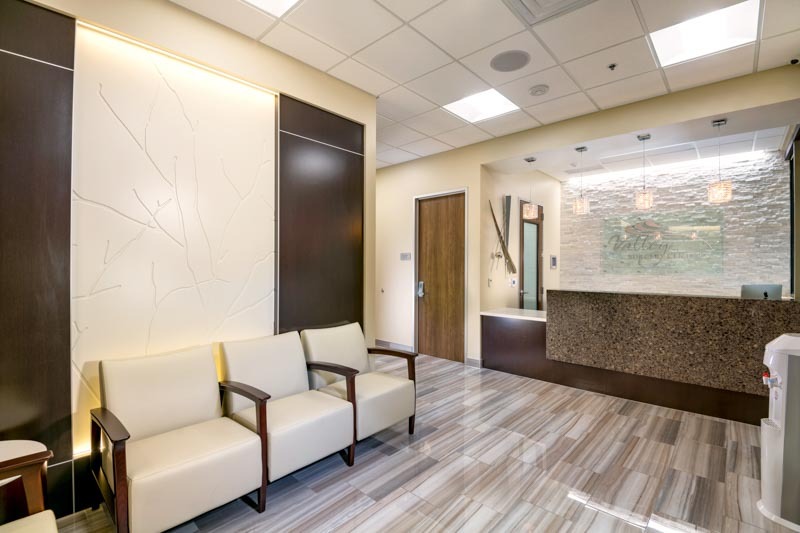 Featuring all the benefits of an upscale surgical center, such as world-class patient care, with the musts of a major surgical center—like cutting-edge technology—patients get a little extra peace of mind. 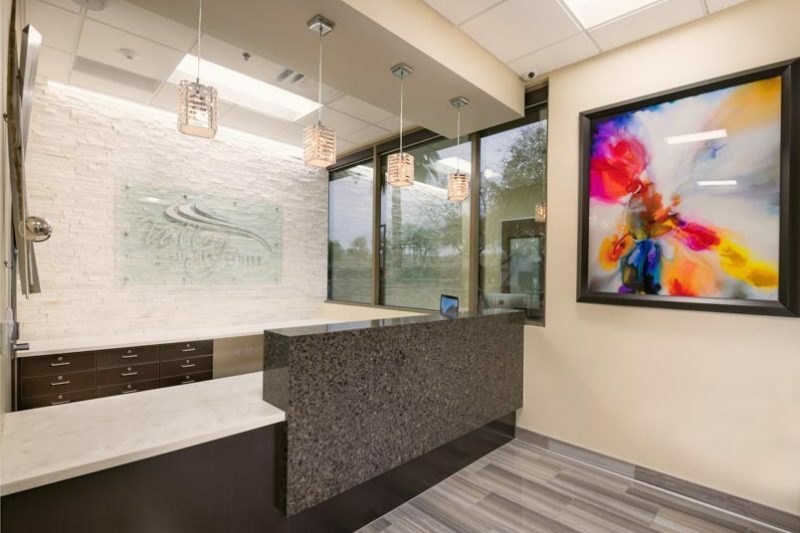 Valley Surgery Center offers a relaxing environment, the latest in medical tools and technology, and complete care from your initial consultation through procedures and into aftercare. Please remember that surgery is different for each person. 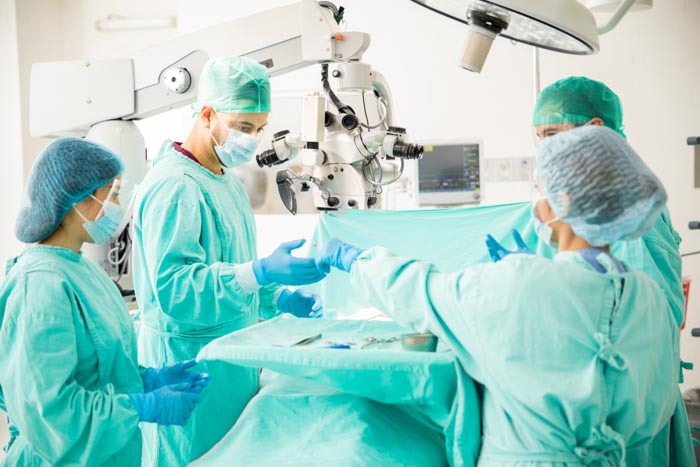 Although you may be having the same procedure as someone else, the way you will need to prepare before, during and after your surgery may be special to you. That’s why you should follow your surgeons’ instructions. 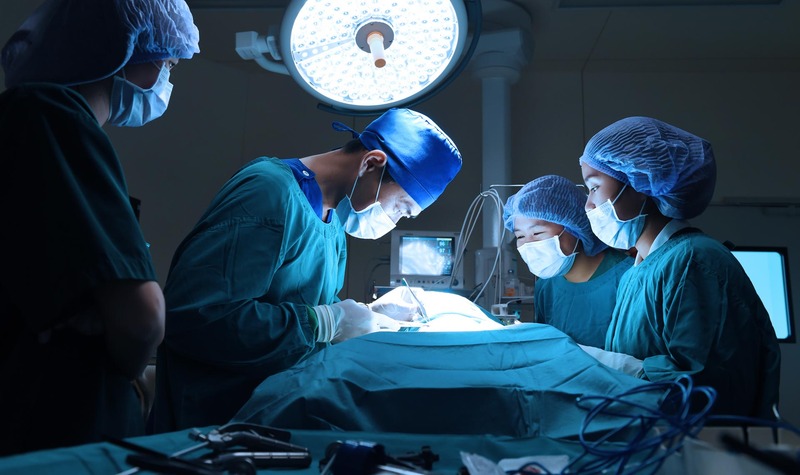 Learn more about what to do before your surgery, what to expect the day of your surgery, and what happens after your surgery so that your recovery is enjoyable and successful. 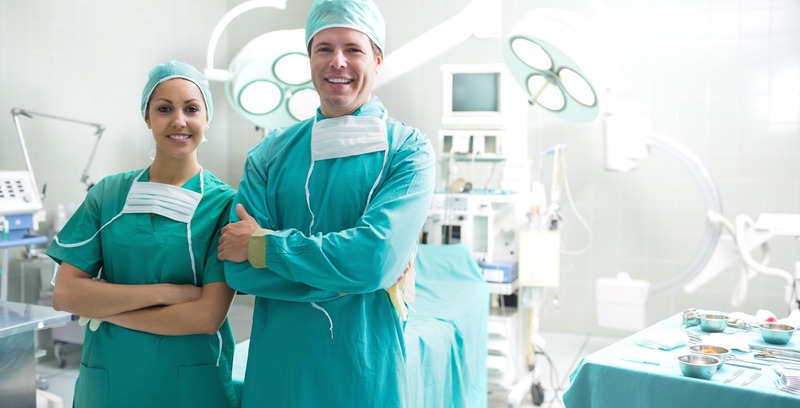 When only the best surgeons and anesthesiologists in the field are on your side, you can rest easier when preparing for surgery. 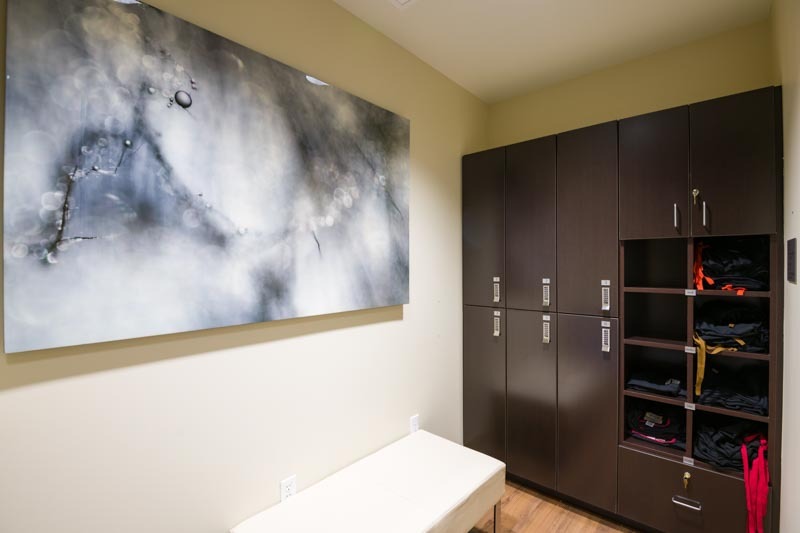 Our physicians and staff have the background coupled with the expertise to offer every patient the safest, smoothest experience possible. 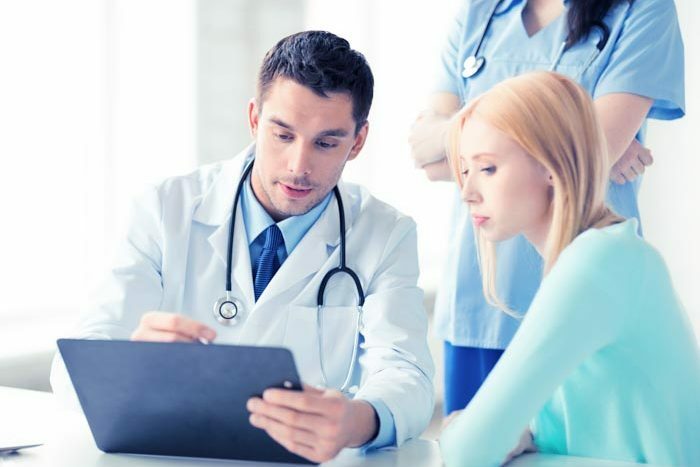 Many physicians and specialists refer patients to Valley Surgical Center throughout Arizona, and we accept most major forms of insurance. Please contact our staff with any questions regarding insurance or billing.